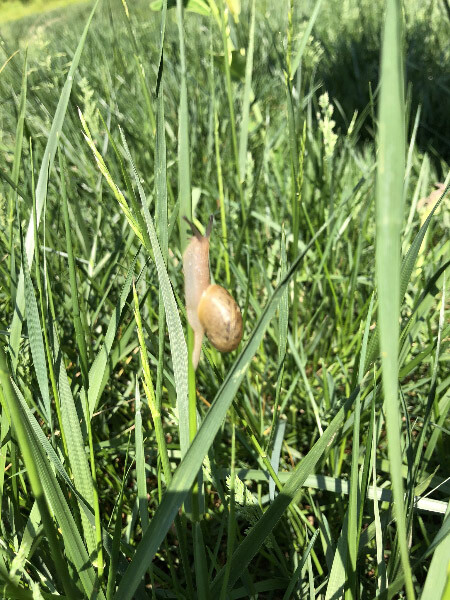 Finding a snail on a blade of grass at Belmont during a BioBlitz with 7th graders. Catching the horse chestnut tree in bloom at Belmont. Discovering a black rat snake coiled in an oak tree when I was hiking with kindergarteners and talking out what might live in the tree. The smells of spring (and trying to figure out which plant it is). 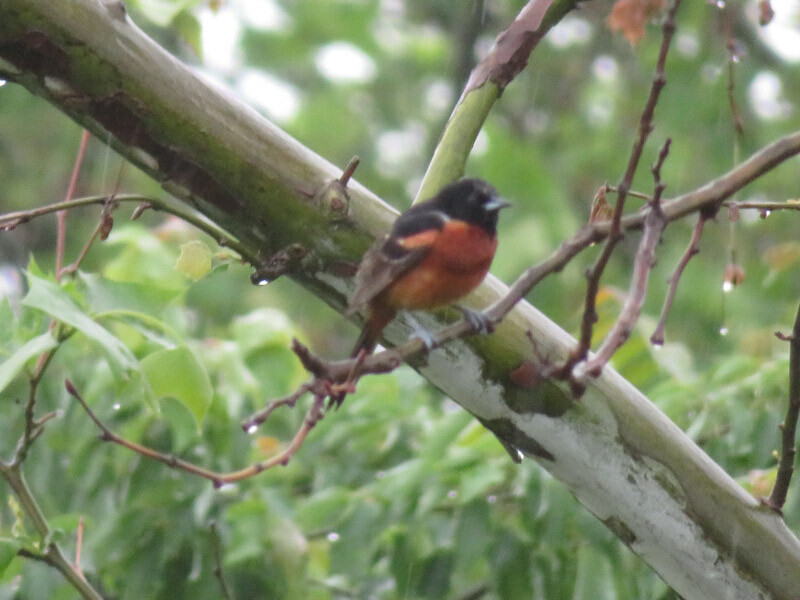 Seeing an orchard oriole and Baltimore oriole during a birding event in Baltimore…firsts for me. And the same was true for the kingbird. Brookside Gardens – there is something there many months of the year. 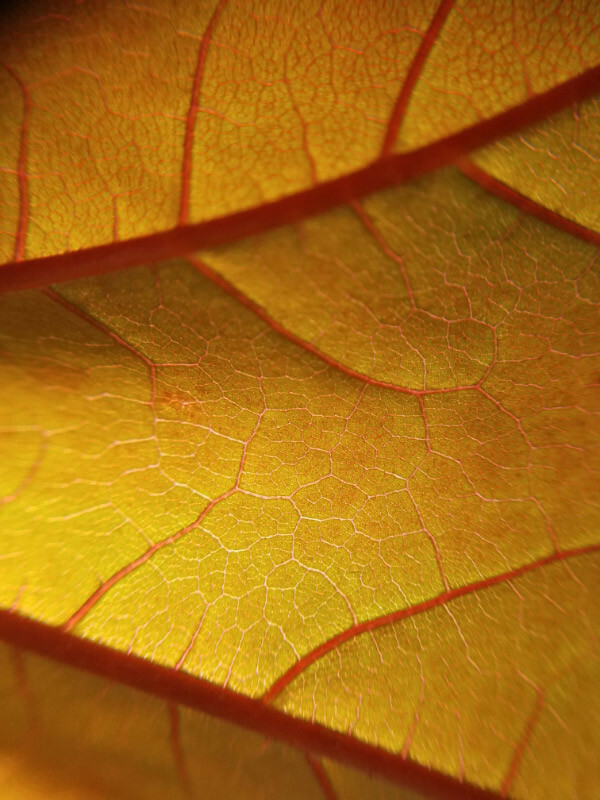 This May it was dogwoods and butterflies (in the conservatory)….and the many subjects for macro photography that the gardens contain. Warmer days --- but having time indoors with air conditioning when it is overly warm. A rainy day at home was something to celebrate because we had been so dry earlier in the spring…and because I needed a day off from field trips and butterfly exhibit volunteering. May is probably one of the peak months for the type of volunteering I do.